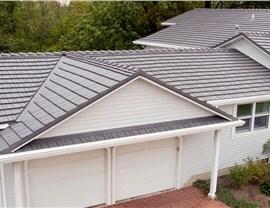 From aluminum to steel in many different colors, we’ll enhance your home with a brand-new roof. Dormont, PA is home to a diverse population of young professionals, working families, and retirees, all of whom turn to Legacy Remodeling when it’s time for a Dormont replacement roof. No one does a Pittsburgh replacement roof like we do! 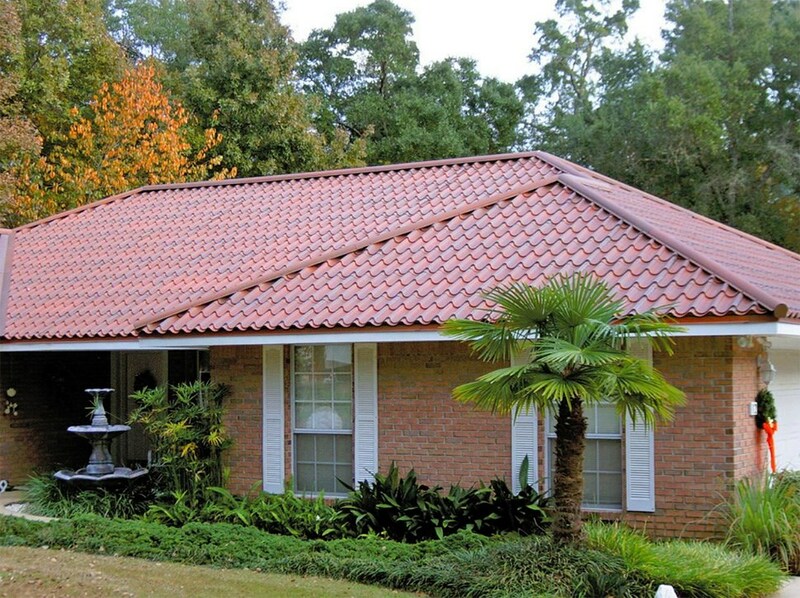 That’s because we pair the very best roofing products with the very best customer service. 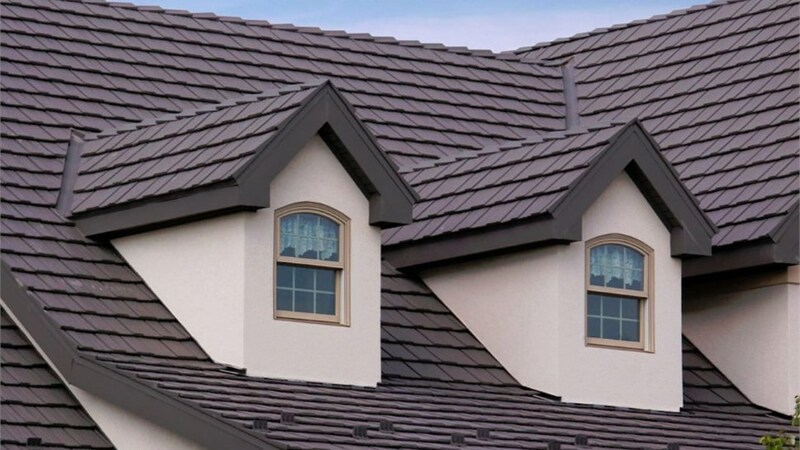 We offer complete roofing services from start to finish, so we’ve won many awards throughout our over 30 years in business. From the Better Business Bureau to Angie's list and Remodeling Magazine, it’s easy to see why so many people hire Legacy Remodeling for their roofing job! 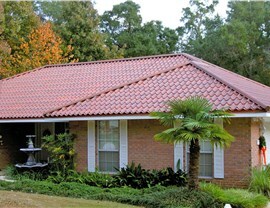 At Legacy Remodeling, we specialize in metal roofs. That’s because no other roofing product can compare to a Pittsburgh metal roof. 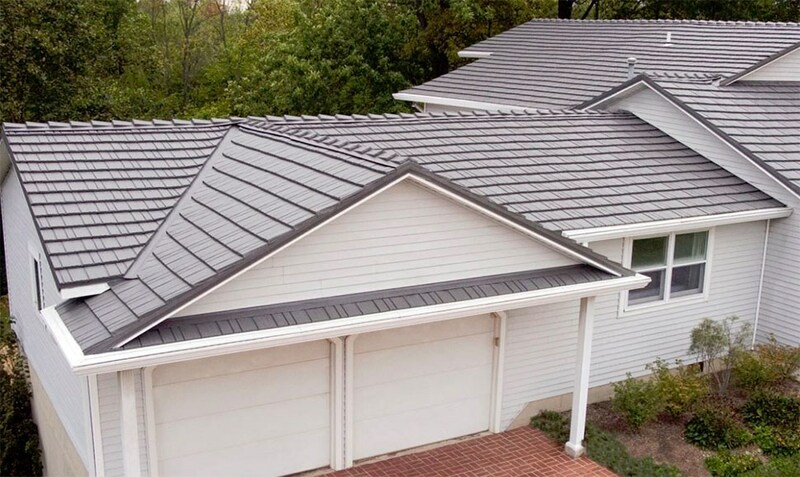 Not only is a metal roof beautiful, it can provide your home with some pretty amazing benefits too. 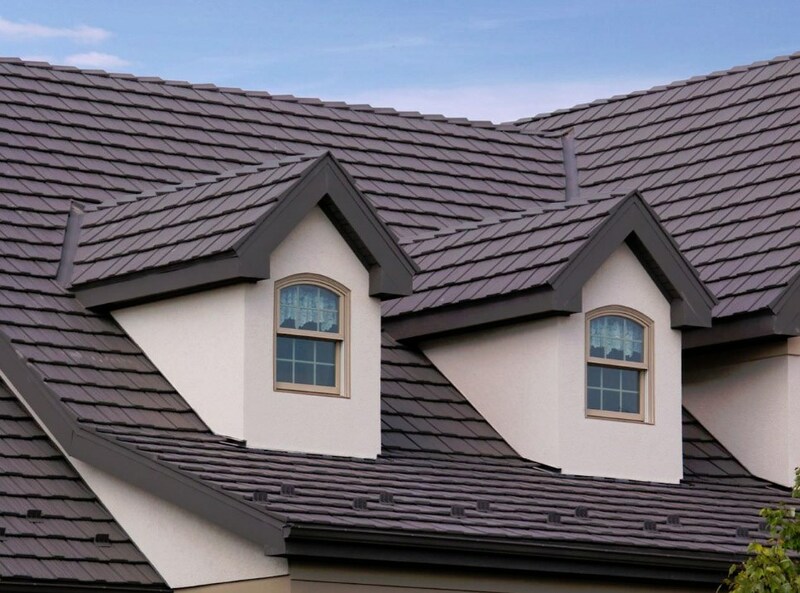 It can increase energy efficiency, it is fire resistant, and it will last a lifetime, which means you'll never have to replace your roof ever again! 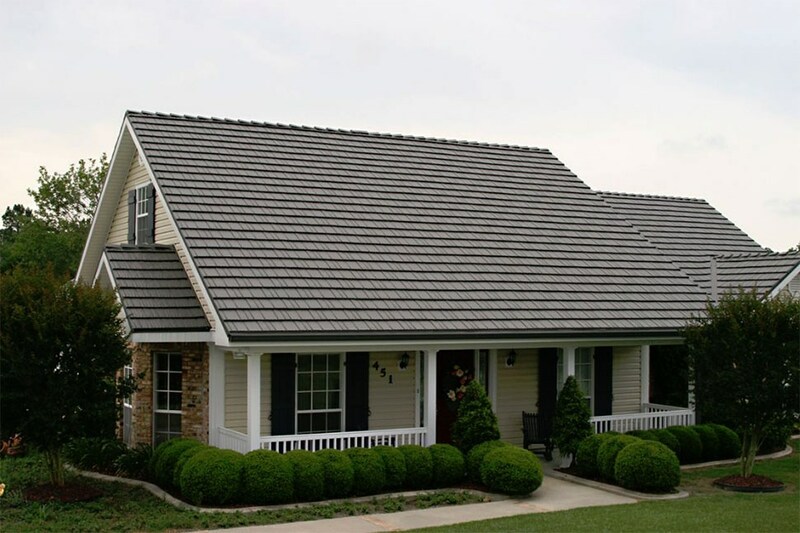 No matter what your budget or the style of your home, we can help you pick the perfect roof to complement your property. 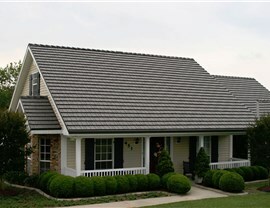 Want to learn more about our Pittsburgh roofing company? Or maybe you want to learn more about how much a brand-new installation will cost? No matter what your questions, we have answers! Give us a call or fill out our online form today and we’ll provide you with a free estimate!